When Community first hit the air in 2009, it was difficult to anticipate what it would eventually become. Appearing to be a fairly standard sitcom, Community featured a diverse ensemble cast, with archetypal characters like the Jock, the Nerd, the Cool Guy, and the Overachiever. The show chronicled the misadventures of a group of students trying to plan the next stage of their lives and figure themselves out while attending Greendale, their local, less-than-reputable community college. The plots of the first season were simple, designed to introduce the audience to the main characters and establish the relationships they had with one another, but even from the beginning, the show’s writing demonstrated a remarkable pop culture awareness and willingness to engage the audience with fourth wall breaking meta-humor. Community’s hyper-awareness of its place within the broader history of television as well as its genre-busting narratives would eventually convince viewers that it was not simply the average sitcom. 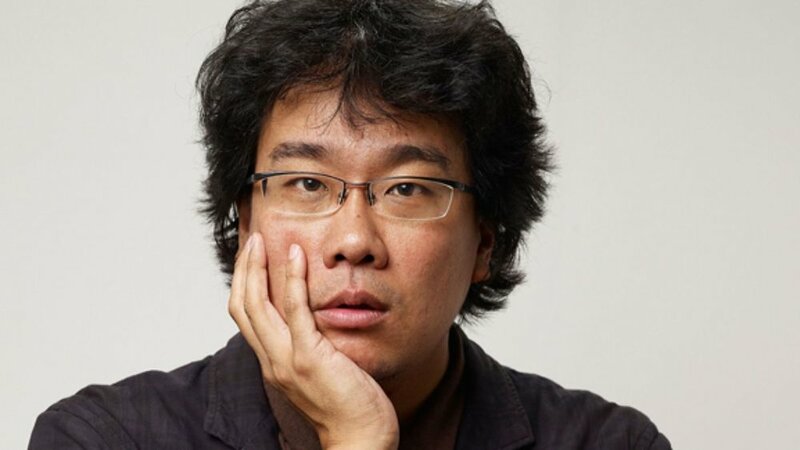 Toying with conceptions of genre and bringing a distinctly Korean sensibility to the traditionally Hollywood-produced blockbuster film, Bong Joon-ho stands out as a pioneer of transnational cinema and a champion for the hybridization of financially successful blockbusters and arthouse or politicized cinema. The two films where this hybridity is most apparent are his second feature film Memories of Murder, released in 2003, and his 2009 film, Mother. Mrs. Miniver and Mildred Pierce were two popular "women's films" released in the early 1940s that were very successful financially as well as critically acclaimed, winning at least one Academy Award each for their respective years. MGM sold Mrs. Miniver as their contribution to the war effort, attempting to give a wartime public (whose favor Hollywood was quickly losing) current stories of real people. On the other hand, Warner Bros. marketed Mildred Pierce as a gritty noir, the kind of solid material that Joan Crawford needed to revive her reputation in Hollywood after being away from the screen for two years. This essay uses studio documents, marketing materials, and other research to argue that these female-driven melodramas succeeded so thoroughly because they combined the entertaining qualities of melodrama with marketing that downplayed the symbols of excess and unrestrained emotion usually present in the genre and instead represented the films as the new noir from Warner Bros. featuring Miss Crawford “as you’ve never seen her before” or, in the case of Mrs. Miniver, the poignant and moving war picture from MGM.